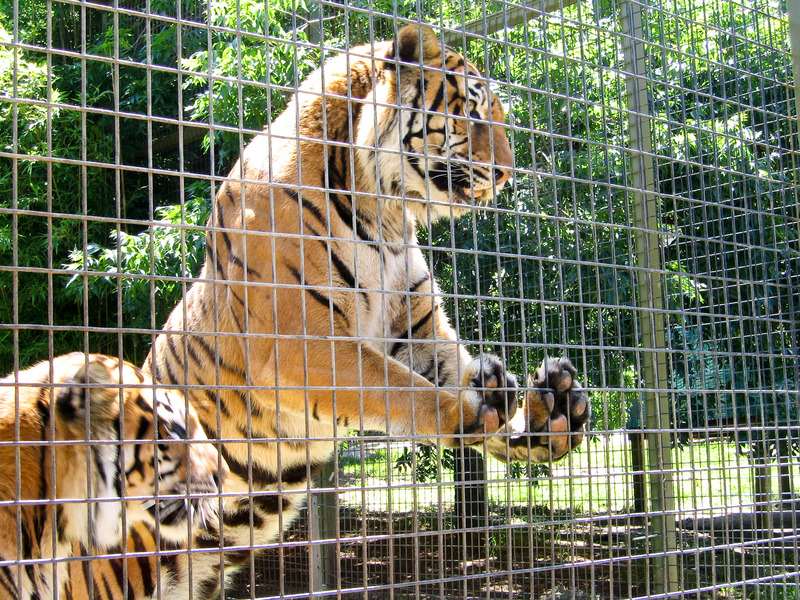 The site provides background information about the about the conservation of endangered species, alternative ways for children to learn about animals (other than visiting zoos), and facts about how often zoos release animals into the wild. This site is useful for both the proposition and the opposition. It provides information about the causes of endangerment, reasons to save endangered species, laws that protect endangered species, and more. This site is a good resource for background information on the topic.